Bryan Ferry performs at Lincoln Theatre in Washington, DC. 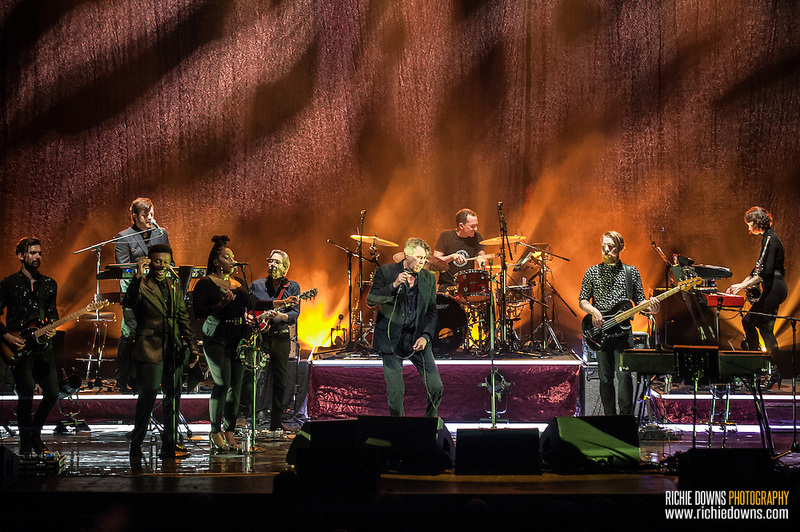 Bryan Ferry performs at Lincoln Theatre in Washington, DC on July 23, 2016 (Photo by Richie Downs). Photo Copyright © Richie Downs. All Rights Reserved.